Those of us who have used a crockpot are always looking for new ways to use the crockpot. The amount of flavor and tenderness in the meat is amazing from a crockpot. There are so many different proteins that make perfect sense to use in a crockpot. Though the best might just be crockpot chicken recipes. Chicken is a protein that many believe has no natural flavor. Save time in the kitchen with these crockpot chicken recipes! They are perfect weeknight meals or as holiday recipes. 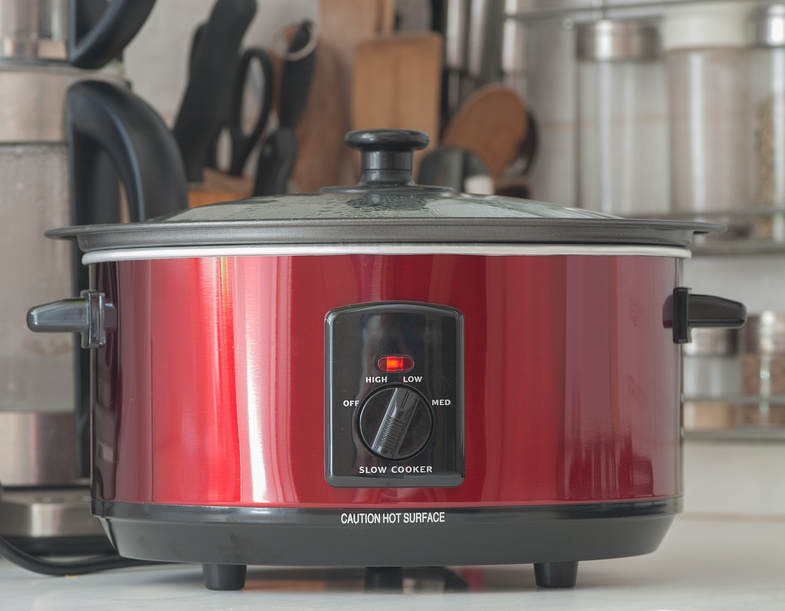 Crockpots are almost as essential as a refrigerator or stove top. Cooking delicious meals with minimal effort is something we should all be able to enjoy. You can cook many different meals in a crockpot but some of the best recipes will include chicken. Chicken is a protein that takes on the flavor of the ingredients added to it as it cooks. That fact makes chicken one of the best proteins to cook in a crockpot. Try some delicious crockpot chicken recipes and stun yourself with flavor. That idea is just fine, especially if you use a great crockpot chicken recipe. The combination of a crockpot and chicken is amazing. The flavors absorb into the chicken and just make a great dish. Make meal planning easy with these delicious crockpot chicken recipes! Curry Chicken | Frugal Mom Eh! There are so many ways to use your crockpot. It is truly the kitchen appliance that everyone should own. If not, you’re missing out on some great flavors.